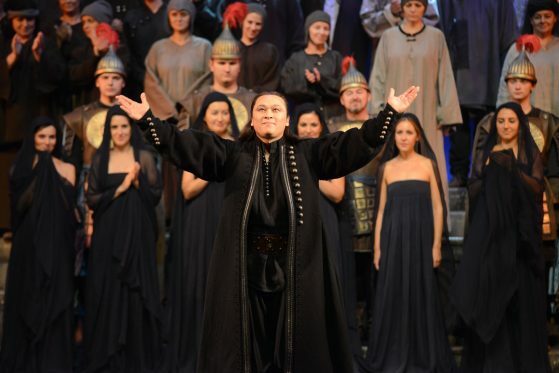 Despite composer’s death before the completion of the opera, Turandot is an artistically complete piece of work. The story of bloodthirsty Chinese princess inspired Puccini to create a monumental work with complex choir scenes and demanding arias. Composer’s fascination with exotic orient is clearly present in his music, mainly in original styling and complex instrumentation. And although Turandot is not an opera full of action, Puccini proves his full mastery in construction of characters and building up musical tension.